Warner Bros. and Mattel have partnered to bring Barbie to the big screen. 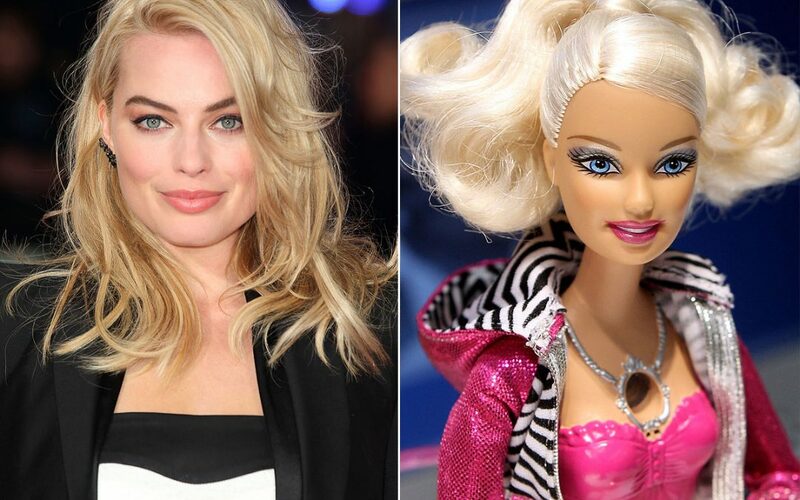 Margot Robbie is set to portray the live-action version of the iconic doll. Robbie, who is about to start filming Warner Bros.’ “Birds of Prey” next month, reprising her role of Harley Quinn, is represented by Management 360, CAA, Aran Michael Management, and attorney Jeff Bernstein. LuckyChap Entertainment is represented by Management 360, CAA, and attorney Jeff Bernstein.